Rolando Delgado, commonly known as ‘Roli’ Delgado is a Brazilian jiu jitsu black belt and grappling pioneer in the state of Arkansas, US where he co-founded the Westside MMA academy. A former professional mixed martial arts (MMA) fighter for the Ultimate Fighting Championship (UFC), Delgado is also known for his work as a jiu jitsu instructor and for his strong influence in the development of the straight ankle lock for sport jiu jitsu in the early 2010 decade. Nickname: “Roli” which is short for Rolando. Roli Delgado was born on November 22, 1981 in California, though he grew up in the suburbs of Philadelphia – moving to Little Rock, Arkansas at the age of 15. Grappling appeared in Roli’s life during high school, a time when he competed for his Junior Varsity wrestling team in Philadelphia. Though he only won 3 matches in his first season, Delgado stuck at it, working hard during the off season at a wrestling club to improve his timing and technique. He returned strong after this extra work, losing only 3 matches in his sophomore year before moving to Little Rock. In little Rock Rolando joined a local mixed martial arts (MMA) club, where he was introduced to a broad range of combat styles. Though he tried them all, he stuck at Brazilian jiu jitsu and MMA for the longest and eventually dropped all other activities to focus on these two. 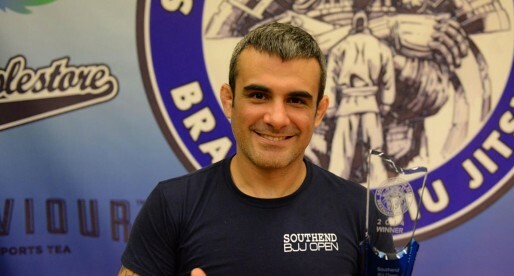 Delgado’s first jiu jitsu instructors were Danny Dring (gym owner) and Matt Hamilton, both black belts under Toni Pontes – a Nova Uniao pioneer in Arkansas. With time Roli started dedicating more of his schedule to this Brazilian grappling style, trusting it was the best fit for his MMA ambitions as he often found himself working with his back towards the mats while sparring. 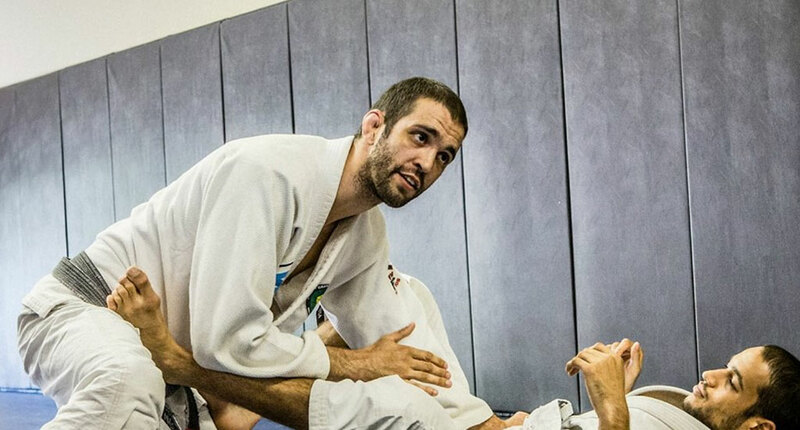 Roli earned his blue, purple and brown belts from both Dring and Hamilton, though Matt was a stronger presence throughout Delgado’s colored belt career both as a coach and as a role-model. As such, and although Roli had the utmost respect for Dring, when the two black belts split ways in 2006 Delgado followed Hamilton out and joined him as a partner in a new gym venture: Westside MMA (WMMA). Hamilton maintained his affiliation with head instructor Toni Pontes during the process of changing gyms. Roli, who knew Toni well, travelled to Brazil that year seeking to visit his coach’s coach. He found him in the city of Macaé, training with Pontes at his brother in law’s academy (Diojone Farias). While in Brazil, Delgado performed the academy’s black belt test being promoted there and then by both black belts. When a feud grew between WMMA and Dring’s academy, Toni Pontes unilaterally and without prior notice decided to sever ties with Delgado and Hamilton. Roli had helped Pontes in the past and felt betrayed by the decision, a sentiment that lasted for many years. 2006 was also the year when Roli started working closely with footlock master Max Bishop. Delgado had met Bishop years before, while competing in Paragould, Arkansas at an event promoted by Max. At the time cross training was not seen with favorable eyes and as such Delgado did not pursue the relationship. Once he opened Westside MMA he reintroduced himself to Bishop – who was a tremendous influence in Roli’s famous straight ankle lock developments later used by Rodrigo Cavaca (2010) and his students in a world wide jiu jitsu platform (more on the relationship between Delgado/Bishop/Cavaca and the advancements it provided to jiu jitsu on the ‘Botinha – Straight Ankle Lock‘ page on BJJ Heroes). Billy Robinson, Stephen Koepenfer, Vlad Koulikov and Reilly Bodycomb were some of the other influences in Delgado’s comprehensive leg lock system later in his life. In 2010 Roli was introduced by one of his students – Hillary Williams to Denilson Pimenta of GF Team. Hillary had a close friendship with Pimenta and the whole Rio de Janeiro academy, having trained there regularly over the course of her many travels to Brazil. This friendship with Denilson quickly carried on to Roli Delgado. With each passing year more GFT athletes spent time at Roli and Matt’s Arkansas academy, including Denilson who passed on great information to Westside MMA and its coaches, particularly with regards to sport BJJ. After many years of crossing knowledge and with a solid friendship well established between both parties, Delgado became a Denilson Pimenta/GF Team representative in the US (2015), representing the team for the 1st time at a Respect grappling event against Jason Bircher. In 2008 Roli Delgado participated in the 8th edition of The Ultimate Fighter (TUF8) series cast on Spike TV. A reality TV show where MMA fighters competed for a contract in the famous Ultimate Fighting Championship (UFC) promotion. While on the show Delgado was inquired about his black belt credentials – particularly by the opposite team’s coach (Frank Mir). At the time Delgado told the story of how he had been tested in Brazil, but failed to mention Toni Pontes in the story – still hurt about his former friend’s perceived betrayal (read above). This caused many to question Roli’s BB legitimacy, while the whole episode took bigger proportions through BJJ Forums with many ‘keyboard warriors’ causing more speculation. Unphased by the criticism, Roli Delgado continued fighting, earning his UFC contract, and winning his first official UFC fight against John Polakowski by guillotine. 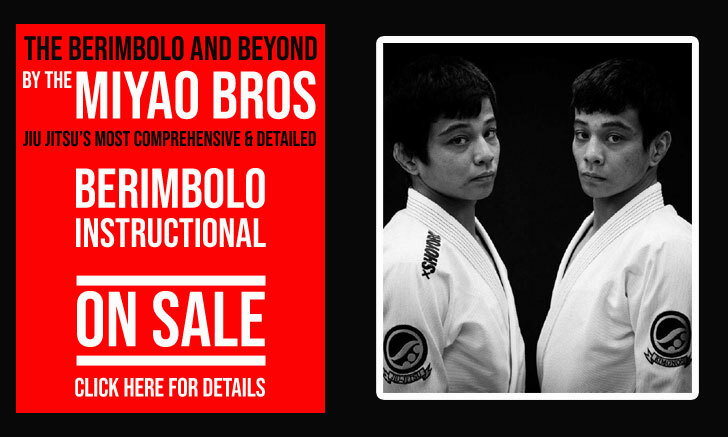 Cover photo taken by Chris Cunnyngham of TheForgeBJJ.com. EBI 9 Results: Garry Tonon Wins 3rd EBI title!